It always seems like I’m thinking of my favorite this or my favorite that. So many favorites out there. 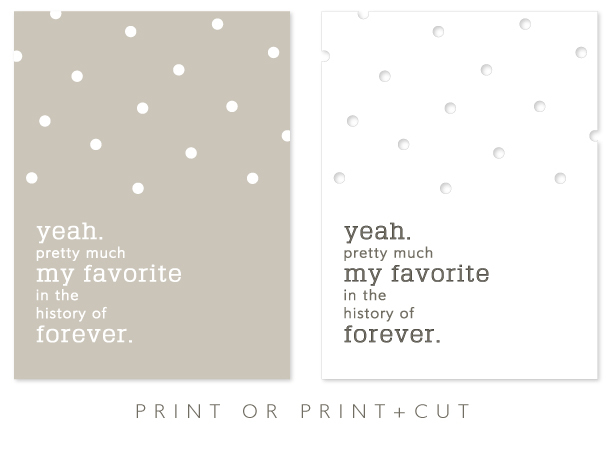 That’s why this little 3×4 card is perfect for just about any occasion. It can be for a child or your family or a moment or a vacation spot…anything. 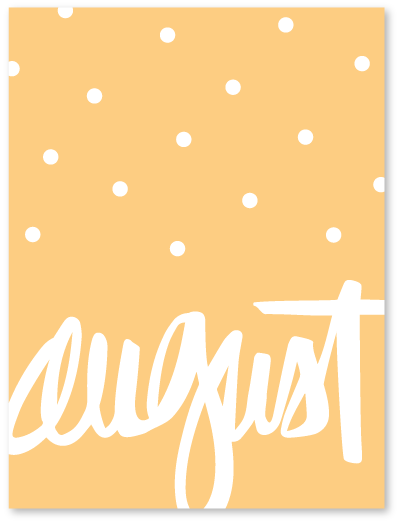 And because this also includes the usual cut files, you can bring it into Silhouette Studio and mix it up with some other cut files, like maybe turning it into month cards for your Project Life using a brush-script word from the On The Calendar kit. Very fun! Thanks so much for sharing! I love it! Thank you so much for these awesome Freebie Friday files! You are so generous to your followers! and thank you for being so inspiring! Très belles cartes ! Merci pour le partage et ton astuce, Kerry ! So cute and yet so simple. Thank you! Love the cards! You are so thoughtful to include us. Thank you so much Kerri. Thanks for all the summer Fridayfreebies. Love all of them. One of my favorite things about summer is looking your Friday Freebies. Thanks for another wonderful summer! Thank you so much. Your work is amazing! !